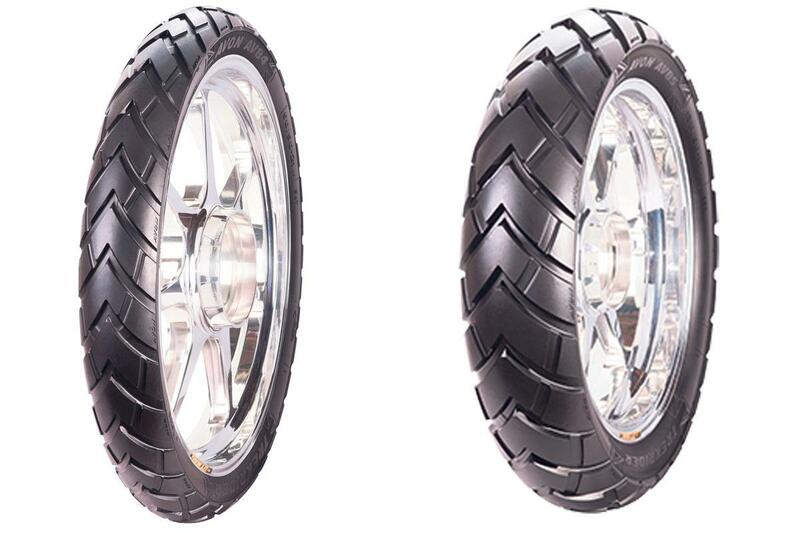 Last year Avon released the most advanced motorcycle tyre they had ever built: the TrailRider. 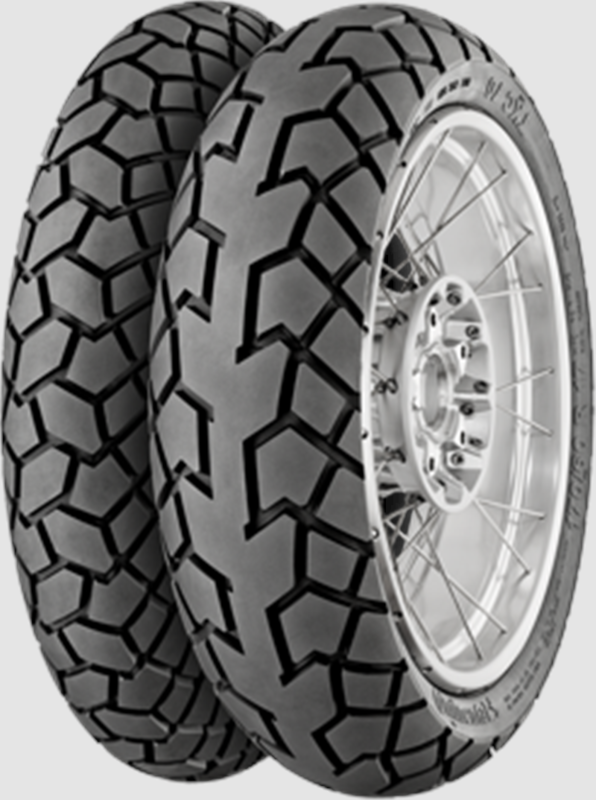 Their first adventure tyre in more than 15 years, it combined almost all their two-wheeled technology and came in a wide range of radial and crossply sizes to suit all types of dual-purpose bikes. In keeping with the majority of riders’ needs, it was designed for 90% on-road use and 10% off-road. But those with muckier intentions wanted something more capable in the dirt, and now they have it in the form of Avon’s new TrekRider. This new tyre doesn’t replace the TrailRider in Avon’s range but sits as a more extreme alternative to it, designed for a 50/50 split of on-road use and light-to- moderate trail riding. Insurance advice: Can you help me decipher this legal jargon? The TrekRider is not simply a TrailRider with a chunkier restyle, but uses a completely new clean-sheet design. For now the TrekRider is available in two front and four rear sizes, all with a crossply construction– Avon say it works better than a radial tyre off-road – and a T speed rating (118mph). The front is available in 90/90-21 and 110/80-19 options, while the rear comes as 130/80-17, 140/80-17, 140/80-18 and 150/70-17 sizes. That means there are fitments for BMW’s air-cooled R1200GS and most previous-generation large-capacity adventure bikes, as well as middleweights such as BMW’s F800GS, Triumph’s Tiger 800XC and Yamaha’s XT660Z Ténéré. It’s not yet made in the wider sizes of BMW’s water- cooled R1200GS or KTM’s 1190 Adventure, nor the new Honda Africa Twin’s 150/70-18 rear, but Avon say it’s possible for them to add sizes to the range if the demand is there. The TrekRider appears to be less extreme and more road-focused than super-knobbly options like Continental’s TKC80 or Metzeler’s Karoo 3, but Avon say it has better off-road performance than Continental’s TKC70. The TrekRider should be available in dealers by the end of October. A halfway-house between Continental’s road-focused TrailAttack 2 and extreme TKC80, the 70 claims to be intended for 60% on-road and 40% off-road use.